Last Saturday, October 28, 2017 marked the beginning of the season for six teams from France, Germany and Great Britain. 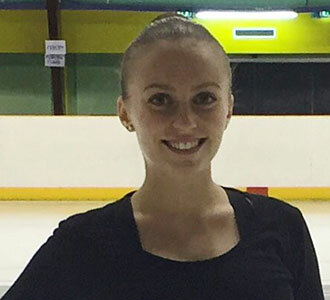 The competition, based only on the short program, took place in Compiègne in an ice rink just reopened after major renovations. 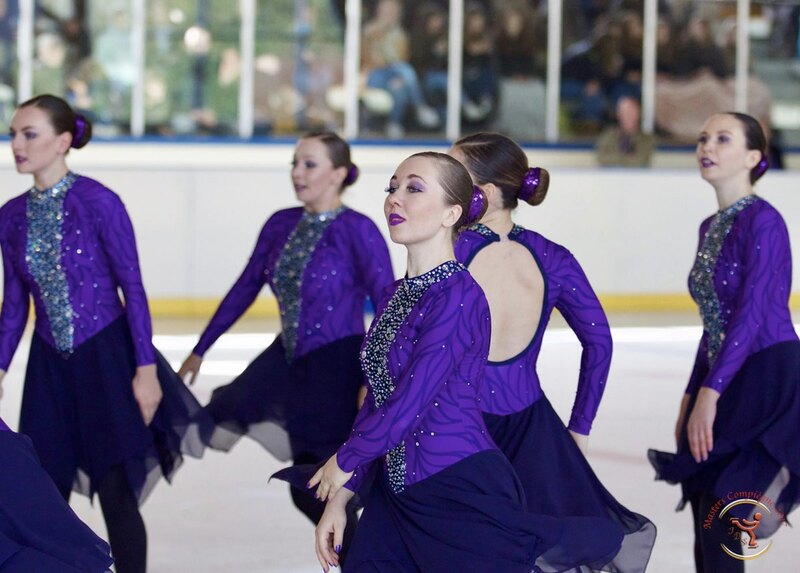 The first to compete were the novices Skating Graces. The German team was alone in the category and they scored 32.35 points, showing good speed and interesting transitions. The senior division gathered two teams. 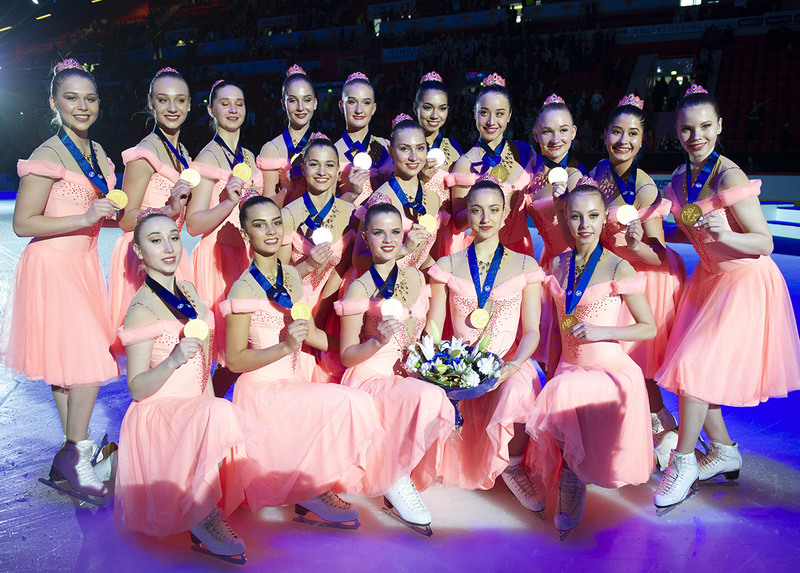 The senior Skating Graces skated their short program first just after their novice "little sisters". 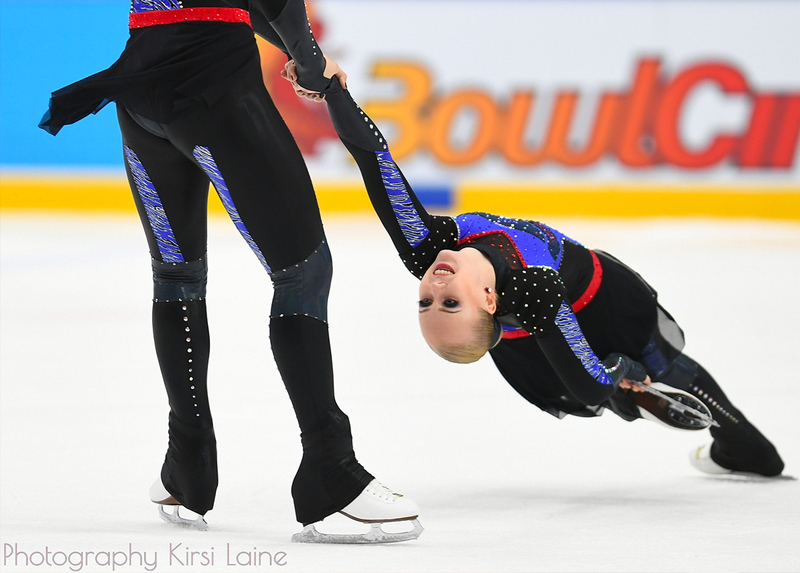 The team presented pretty transitions highlighting the strengths of skaters. The team scored 29.37 points and finished first in the category. The second senior team to make the trip to Compiègne was the new Team Viola. Their program called "Pure Imagination" began with a whip intersection and a transition with pirouettes. The program ends with a pose that highlights the presence of the only male skater of the team. Team Viola finished in second place with a score of 27.24 points. The most represented division was the junior field with three French teams engaged. On the first step of the podium, the Team Jeanne d'Arc, which starts this new season with a victory, after finishing the season at the world championships. Team Black Diam's finished 2nd (33.51 points) and Zazous placed 3rd with 26.25 points. The next competition for the French teams will be the Elite championships of France in December. This will be the time for the senior Zoulou to perform their programs in front of the public of Nantes.